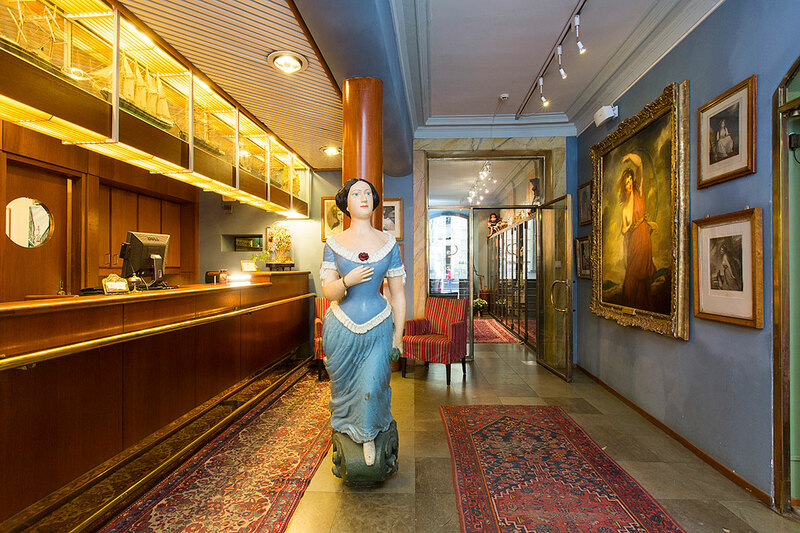 In January I had the opportunity to review the quirky Lady Hamilton Hotel in Stockholm. Nestled in Gamla Stan, the location on paper looks unbeatable, within walking distance of everything Stockholm has to offer. The reality when you arrive is no different, and after a swift 15 minute walk from the Arlanda Express terminal (if you are flying in) you are in the beating heart of Stockholm on the doorstep of a very funky, folk style hotel. When I was told that one of the best views in Lake Como was to be found at Il Perlo Panorama, I knew I had to stay there and review it. Who could say no to Lake Como? The ultimate in style and romance, no? After a disappointing trip to Milan, Como had a lot to make up for. Okay, so I have to say straight off the bat… I don’t like Milan. I am sorry if you’re here for insider tips and to get excited for an upcoming trip, but it’s just not my cup of tea. The lovely Irish lads and lasses over at Guinness Storehouse in Dublin invited me over to review their Guinness themed tourist attraction that is the Guinnesse factory tour at St James’ Gate Brewery, Dublin. I was excited by this for several reasons. Firstly, I’ve never been to Ireland, and secondly, I love alcohol. The old tale goes that Guinness tastes better in Dublin, but how true is that? During a visit to Denmark, I had the opportunity to stay at the prestigious Andersen Boutique Hotel in the uber-trendy Vesterbro “Meatpacking” area of Copenhagen. Before I blog my full post on our trip, here is the Andersen Boutique Hotel review. Waking up in the oldest rainforest in the world knowing that you will be arriving at one of Earth’s most beautiful islands later that day, is a feeling that you don’t get too often. My schedule was packed, as always, so I couldn’t relish this feeling for too long. Today I was heading to the Perhentian Islands, 2 islands located just off the East coast of Malaysia, that are enjoyed by foreigners and Malaysians alike. We were up early to start our mission from Kuala Lumpur to Taman Negara. We had to pack our stuff before heading through Chinatown to Han Travel, the company we would use for our long journey to the oldest rainforest in the world. We were there at 7.40am and were the first to arrive, better safe than sorry in my eyes! The doors opened soon after and we paid for our pre-booked trip at the desk. We also paid for the next leg of our journey, which was to Kuala Besut, a coastal town where you can jump across to the idyllic Perhentian Islands. It was around 95 ringgit per leg per person and our 9 seater minibus was filled with Dutch families and us. A Malaysian fella gave us our instructions for the day and he began driving, but unfortunately it was only for 10 yards. He then got out, and swapped with an oriental looking lady, I assume they had method in their madness but it didn’t look that way. The driver was great, the only downside being that we stopped 40 minutes into the 3 hour journey, rather than somewhere closer to the middle. Moving back to the UK from New Zealand is a big move. It is also the perfect excuse for a holiday. So why not a weekend in Aus and then 10 days in Malaysia? The weekend in Australia was catching up with old friends – nothing too exciting barring a surprisingly sunny visit to St Kilda Beach, despite it being July. I have cut a video of my time in Malaysia below. I began in Kuala Lumpur, then visited Batu Caves (a worshipping ground for Buddhists), moved on to Taman Negara (the oldest rainforest in the world) and finished up in the Perhentian Islands, which are as close to paradise as I could find. Penang is the only place I missed and will one day go back so I can experience it. I hear the food in Penang is incredible!